What I do: I develop and maintain DI’s software products, specifically the websites and the Data Hub through, which DI showcases its vast data on poverty as detailed visualisations and profiles. I work closely with DI’s analyst team to ensure that the data they provide is represented accurately on the Data Hub. 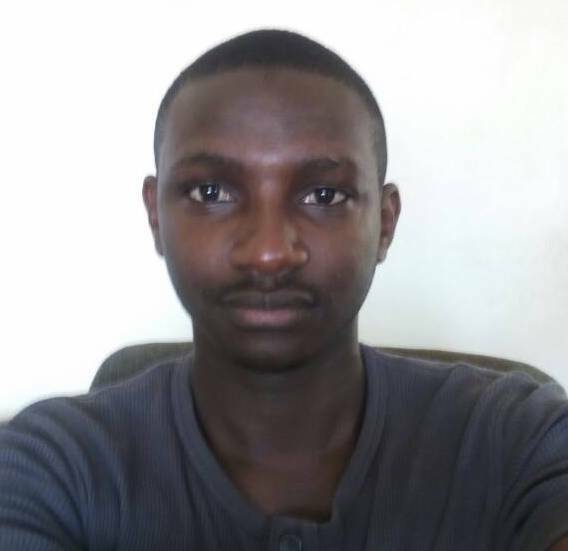 Previous experience: I have a degree in Computer Science from Makerere University with over four years of experience in software development using both front- and back-end technologies on mobile and web platforms. Prior to joining DI, I worked with Flock of Birds Uganda and also did a lot of freelance work.